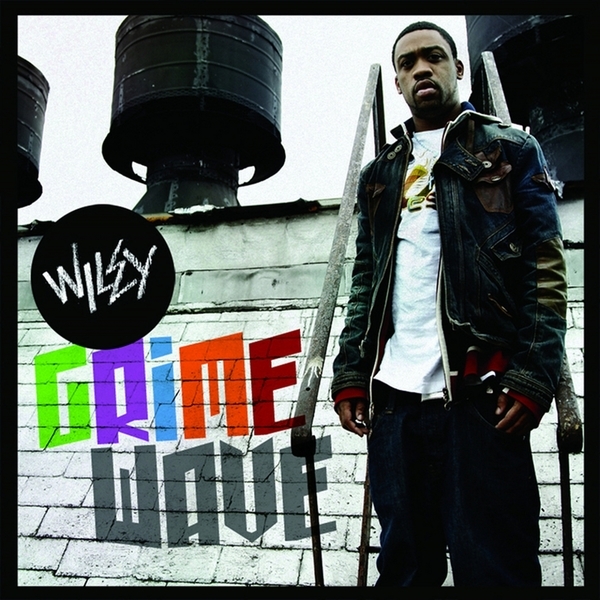 Stepping back from the commercial pressures of big Indie labels, Wiley returns with some of his best material in recent times for his own EskiBeat recordings. The original Eski Boy focusses his sonic palette to fix on a forward electronic sound thats sounds closer to the street than any of his efforts for Big Dada/XL etc. Check the rude squelching subs and dooming synths of 'Grime Kid', or the ice cold melodies of 'If your (sic) going out i'm going too' for immediate confirmation, then jump to club exciter 'it's a par' or 'real life not a show' for some airwave friendly R 'n G primed for summer play. Final cut 'It's only right' with Flow Dan polishes the album off with a wickedly itchy grime riddim to confirm tht this is quite an essential for Wiley fans everywhere.